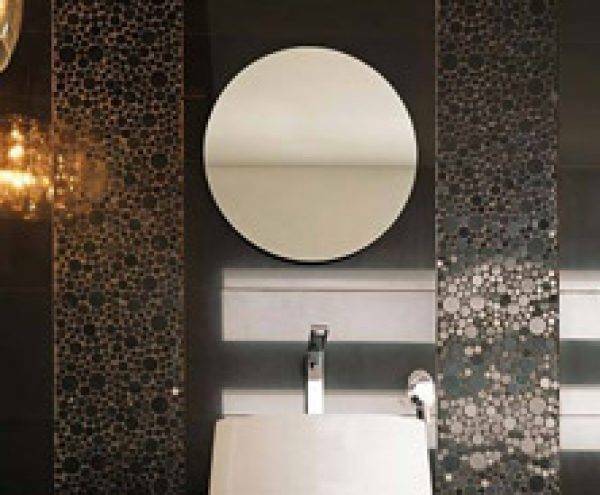 Windsor Bathrooms - Windsor Bathrooms – Staffordshire’s only Porcelanosa showroom. Why risk second best? 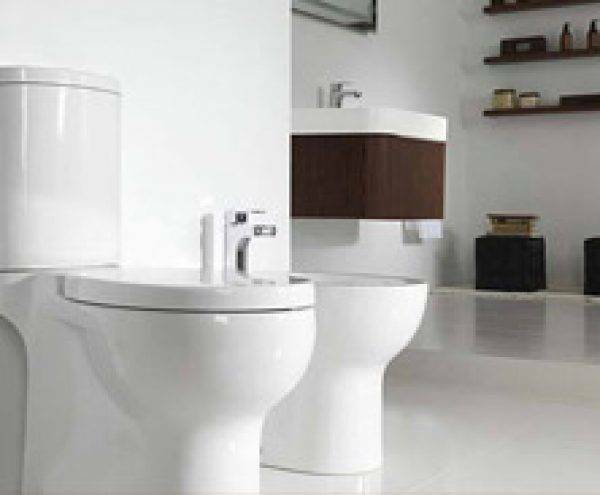 Windsor Bathrooms – Staffordshire’s only Porcelanosa showroom. Why risk second best? Our design team offer a free professional 6 day a week home visit & design service from your first showroom visit to the final installation. installations are fully supervised throughout with regular onsite visits. 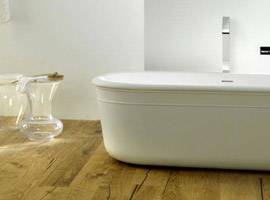 Windsor Bathrooms is a unique local company with over 150 years of bathroom installation experience, with our team and showroom in Hassell Street Newcastle-under-Lyme, Staffordshire. 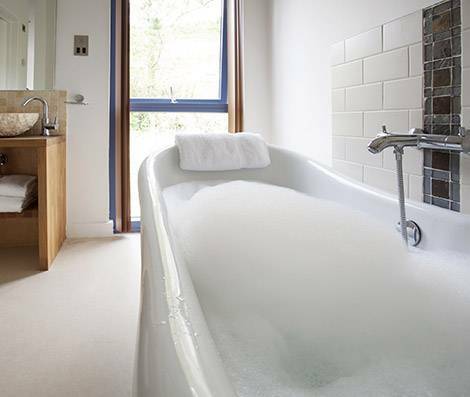 We have been installing bathrooms from our Newcastle site for over 25 years and with our highly trained staff we can provide you with the best advice and help to make your bathroom dream a reality. Our fleet of vans are a regular sight throughout North Staffordshire and when you employ the services of Windsor Bathrooms, you are enjoying the benefit of our experience that our fully qualified team of fitters bring, our installers have regular in house training on new products, new installation techniques and customer care. Our showroom staff have excellent customer service skills, this includes patience and understanding of even the most demanding of customer, to ensure they achieve the bathroom of their dreams. 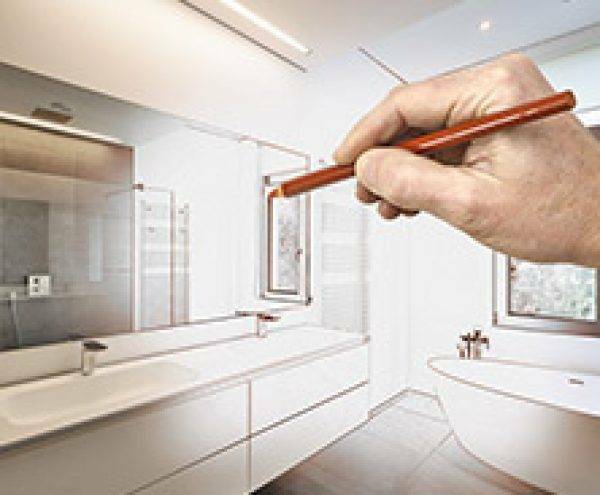 Our clients return to Windsor Bathrooms because a professional no- nonsense installation is important to them; they don’t want to drive from one unknown company to the next. They require a programmed installation, carried out by professionals fully supervised throughout. 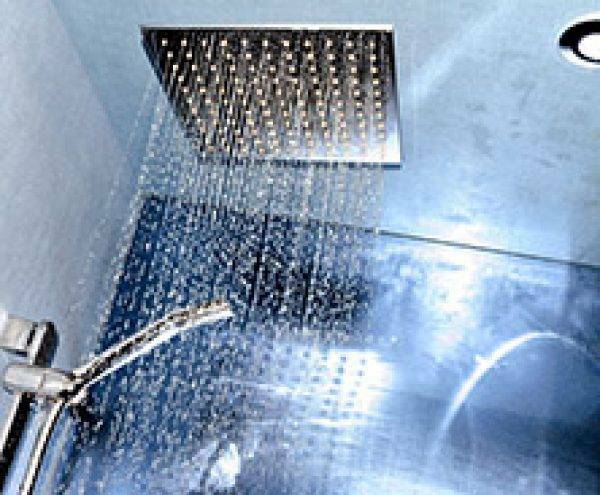 Compare our quality from your first showroom visit to your completed stress- free fabulous bathroom installation.